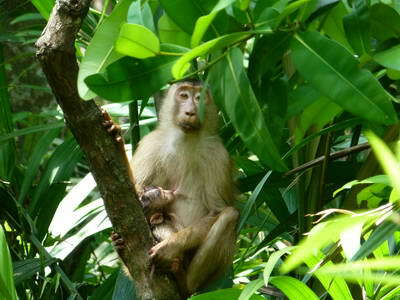 The Macaca Nemestrina Project (MNeP) studies the ecology, reproductive biology, social system and behavior of Southern pig-tailed macaques in their natural habitat. 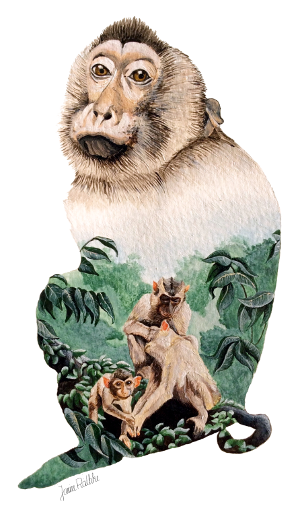 Furthermore, it promotes the conservation of this vulnerable primate species. The project is executed by the Universiti Sains Malaysia (USM) in cooperation with the Liverpool John Moores Univerity (LJMU) and University of Leipzig (UL). 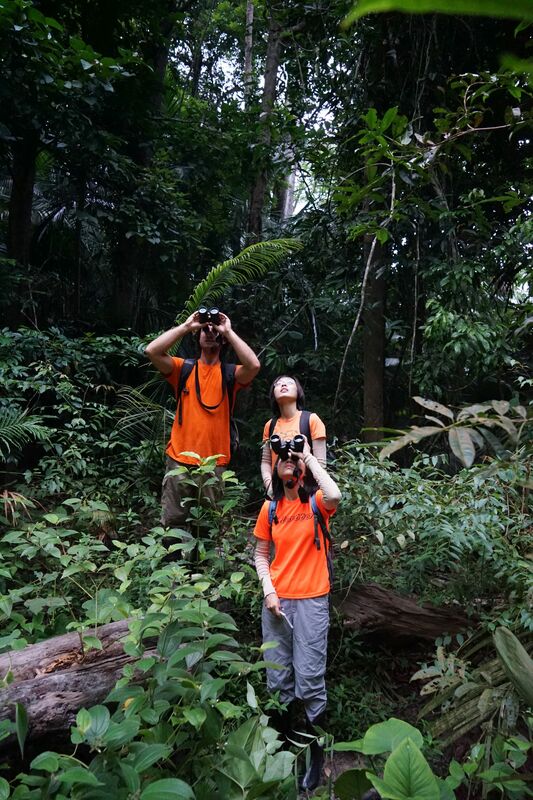 The study site is located at the Segari Melintang Forest Reserve, Perak, a coastal virgin jungle at the west coast of the Malaysian Peninsular.